Trainers that will propel you. Spaces that will immerse you. Neighbors that will motivate you. A City Fitness studio class isn’t just a workout. It’s an experience. It’s time to find your breath, turn up the volume, and grab a sweat rag. Each Focus class will bring balance and clarity to your day. Join us as we guide you through a series of movements that will leave you feeling restored. Link movement and breath with a sequence of flowing, dynamic poses. All levels. It happens as soon as you click in—a shift in energy and mindset. 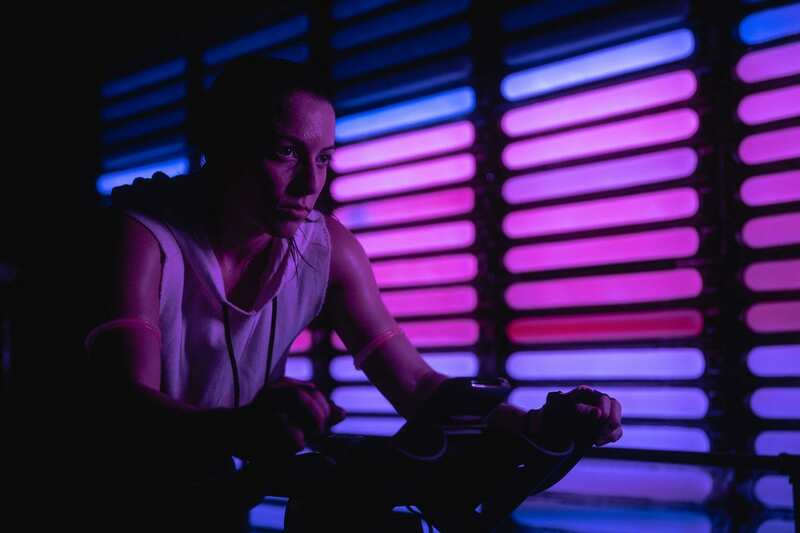 Shift brings high-intensity cycling that will ignite you. We ride in formation, moving as one through every position and pace. Let the music pull you through every hill, interval, and sprint in our signature cycle class. 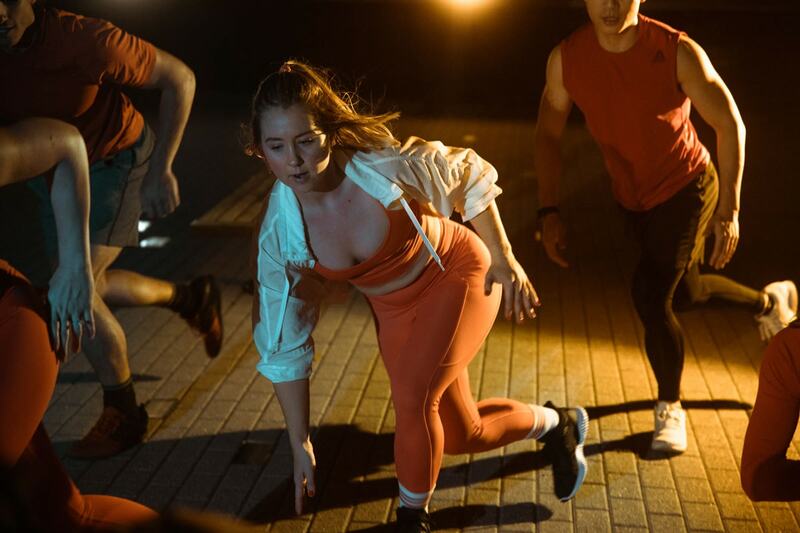 Burn offers cardio and performance classes that will make you move. You’re here because you want a workout that’s as challenging as it is fun. We’re here to bring it. Les Mills BodyCombat is the premier mixed martial arts workout program. Get ready to punch, kick, block, and strike your way to a stronger body.